Vine celebrity status for just a few bucks. Buy it now. Thank us later. Unsure? 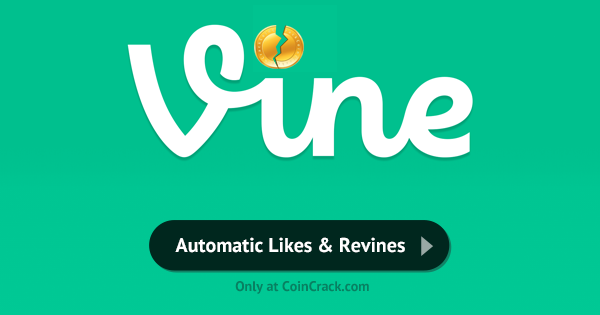 Get 100 Vine Followers for only $3.95 so you can try us out before buying more! Buy Vine Followers For A Friend! Picture their face when thousands of new Vine followers magically appear! Just punch in their Vine User ID during checkout and we'll make it happen. "I was going nowhere until I bought Vine followers from you guys (CoinCrack). Now Every video I post gets hundreds of revines!" "I'm in the film business, so I needed my Vine profile to look like I know what I'm doing." Do I need to give you my Vine password? No, definitely not! All we need is your username and followers will be delivered within the indicated time frame. Where do these new Vine followers come from? Most of the followers are from inactive accounts that people no longer use and some of the followers will be real, active users. 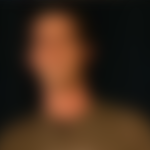 What will my new Vine followers look like? All your new followers will look super legit! They all have profile pictures, profile descriptions, and videos on their Vine account. When will I receive my Vine followers? Follower delivery usually begins within 48 hours or sooner. Expect delivery for 1k in 4-5 days, 2k in 6-7 days, 3k in 7-10 days, 5k in 11-13 days, 10k in 13-15 days. Using the Vine mobile app, tap "Invite vie email"